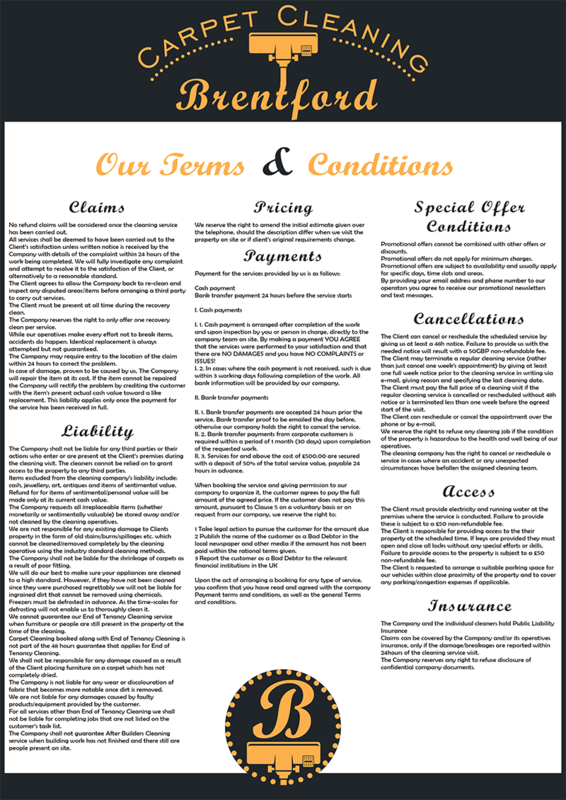 This page tells you more about our terms and conditions! Please, read this page carefully, in order to avoid and future issues. We stand for crystal clear working process with our customers, which brought us here today! If you need any further assistance, do not worry do call us at your first convenience!